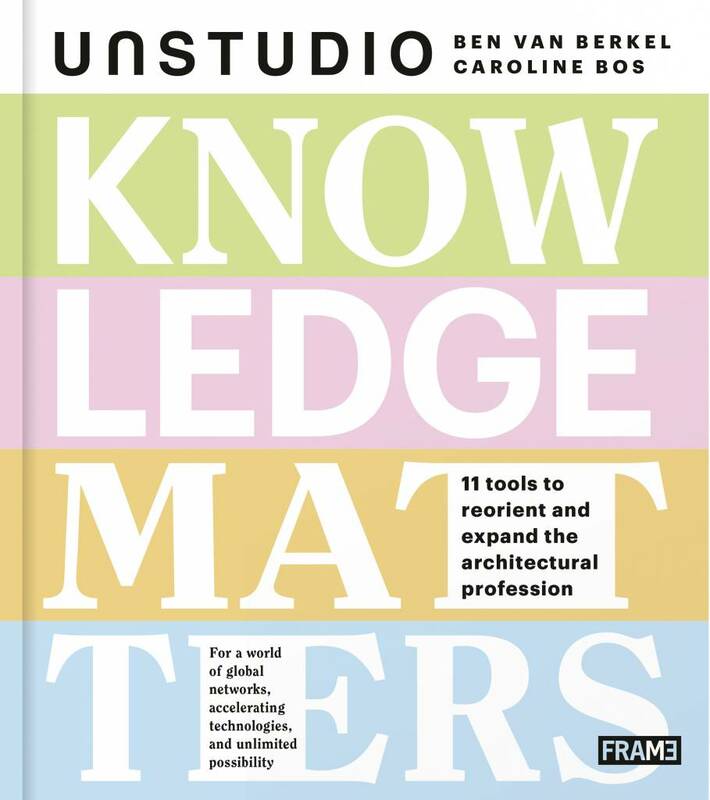 A book that explores the changing role of the architect and explains the development of UNStudio’s in-house Knowledge Platforms. 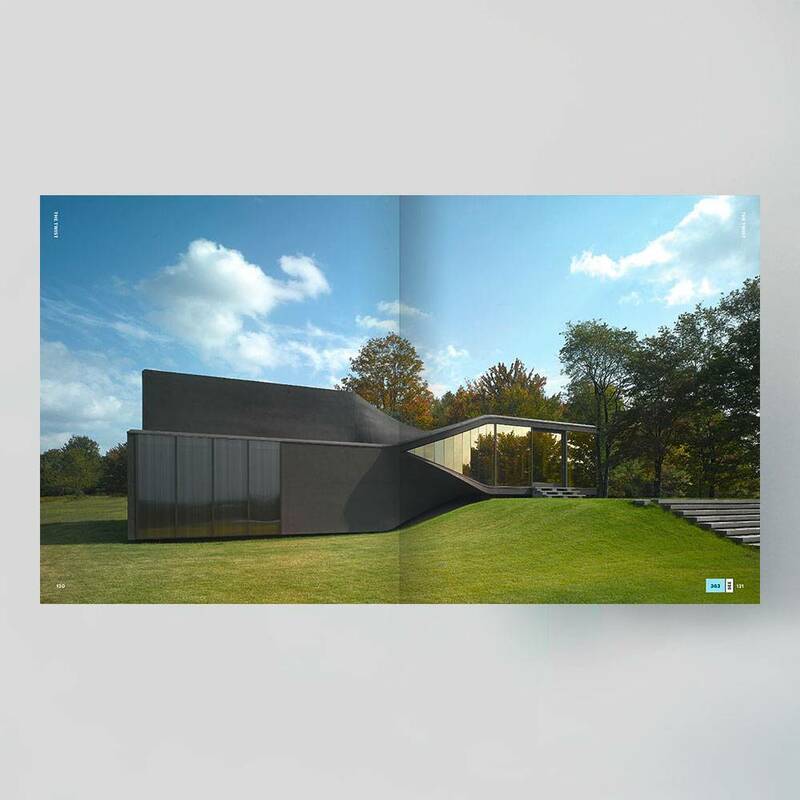 The architectural profession has expanded in recent years, not just in terms of cultural influences, but equally with respect to scientific advances. 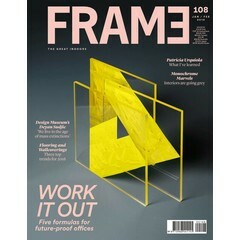 The inventive economy has also led to new lifestyle choices and a new role for the architect and architectural practice. 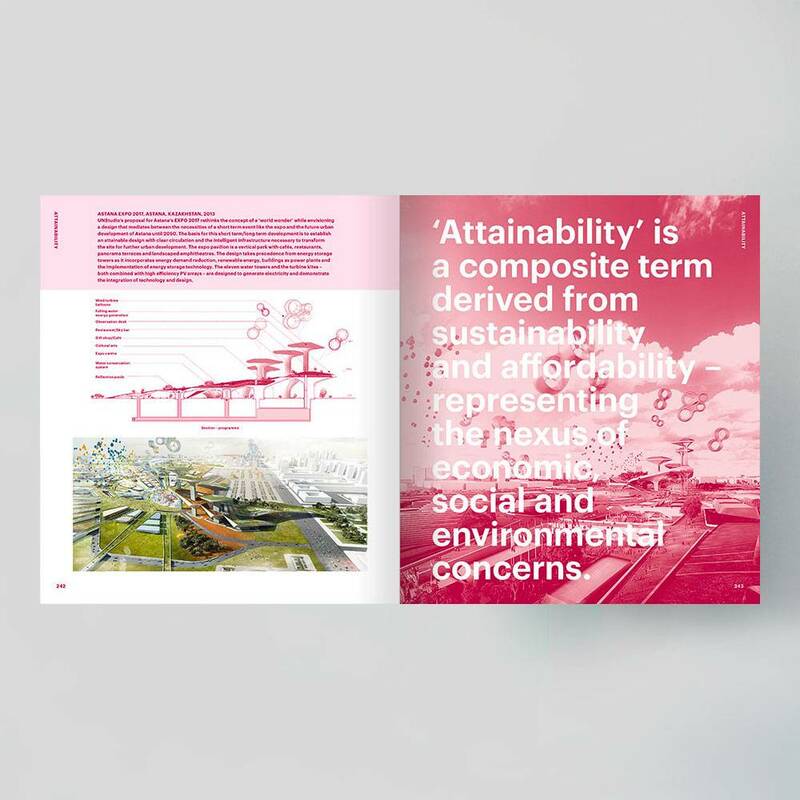 We talk of an architecture that is either pre-crisis or post-crisis, the latter resulting in a call for responsible architecture (affordable, sustainable, attainable and healthy). 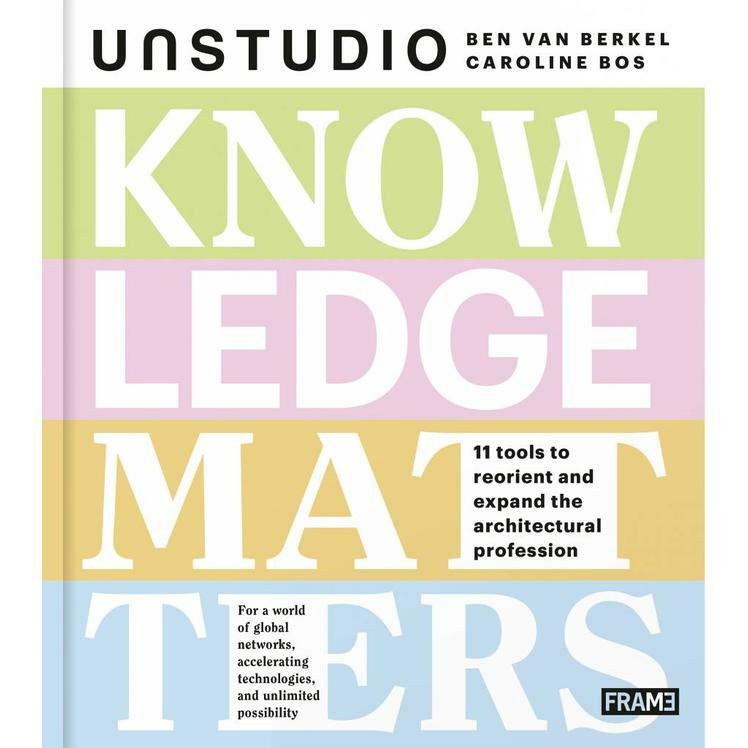 These changes have led to a reorganisation of UNStudio’s practice; the introduction of Knowledge Platforms and the development from a network to a knowledge practice. 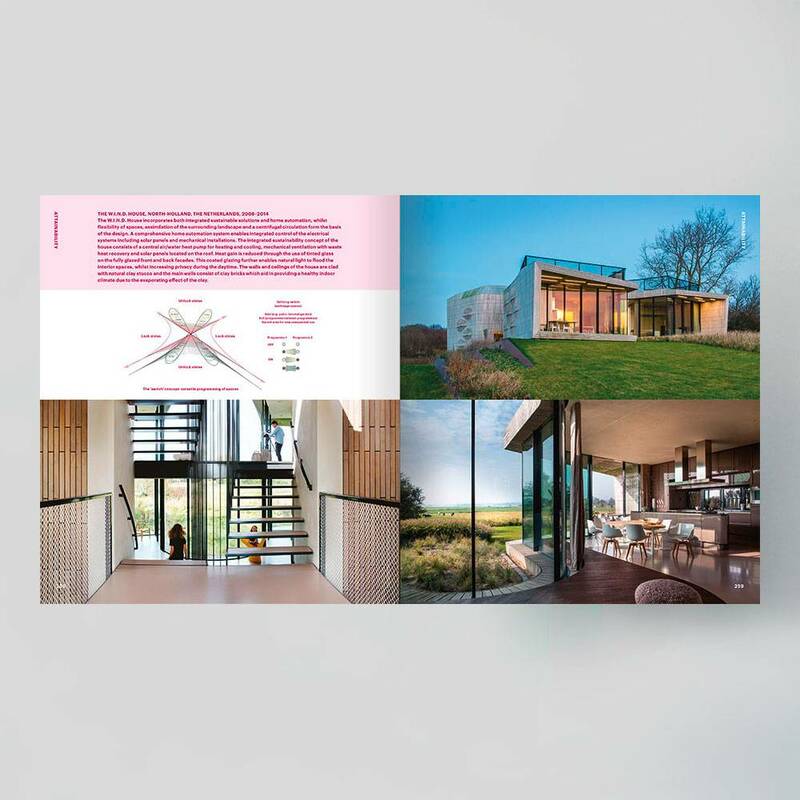 Now compiled into an inspiring publication, Knowledge Matters recasts architecture as the conduit through which the passive reception of knowledge is reimagined as the active production of it. 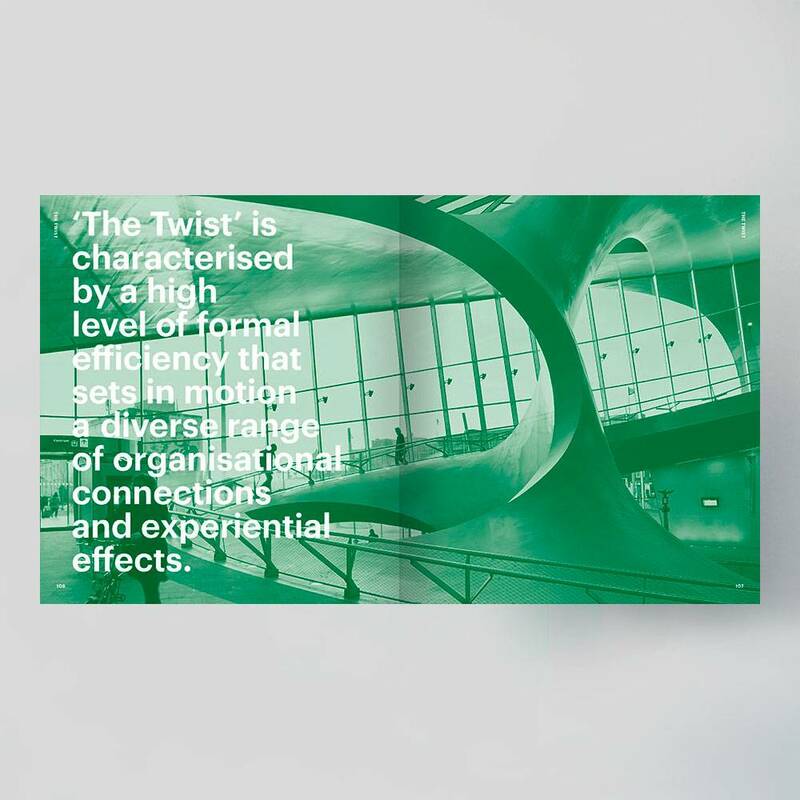 It is an exploration into a more agile form of practice, one that is scalable, relevant and opens conversations about the future of the discipline. 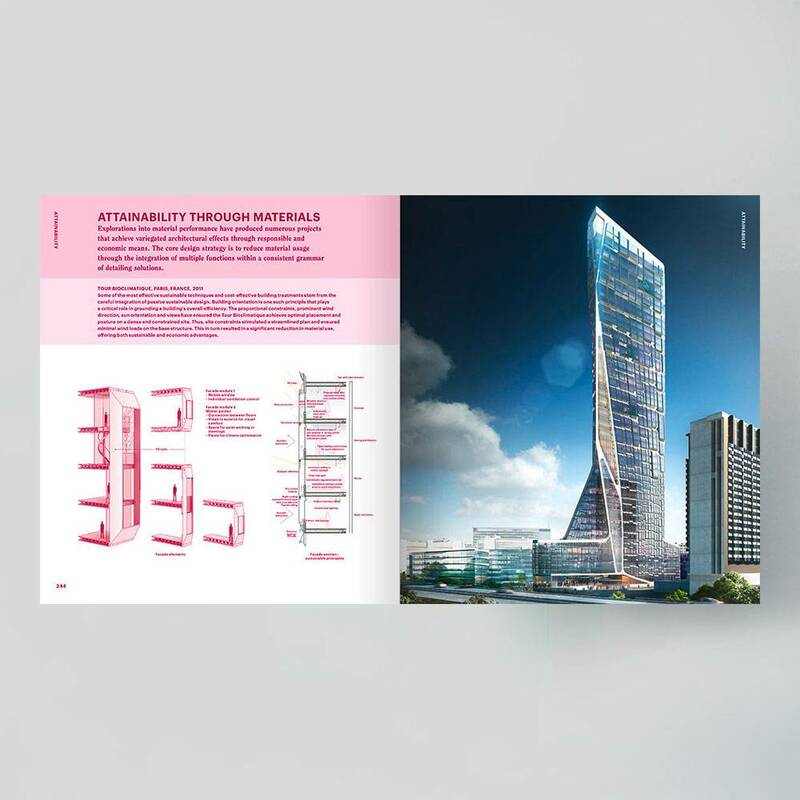 UNStudio, founded in 1988 by Ben van Berkel and Caroline Bos in Amsterdam, is an international architectural design studio specialising in architecture, interior architecture, product design, urban development and infrastructural projects. In 2009 UNStudio Asia was established, with its first office located in Shanghai, China. In 2014 the third office opened in Hong Kong. 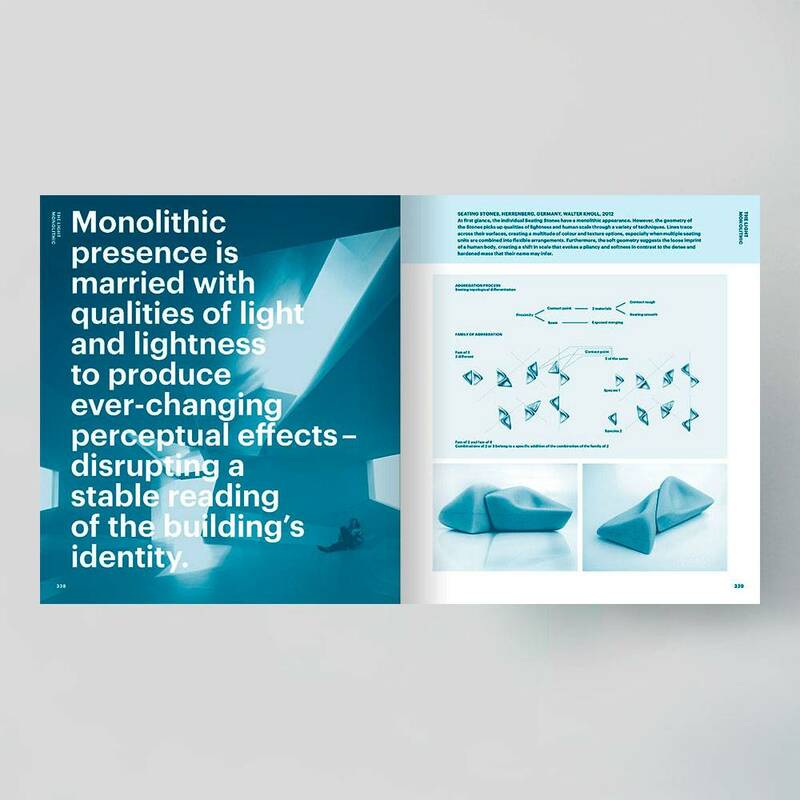 The objective of the Knowledge Platforms is to distil knowledge from within the practice of architecture in order to propel design thinking and innovation. 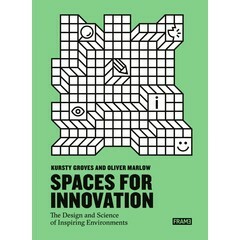 Eleven Knowledge Tools zoom in on specific design solutions, ranging from the computational to the organisational. 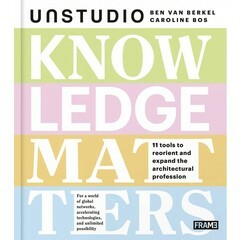 Written by UNStudio's co-founders Ben van Berkel and Caroline Bos. 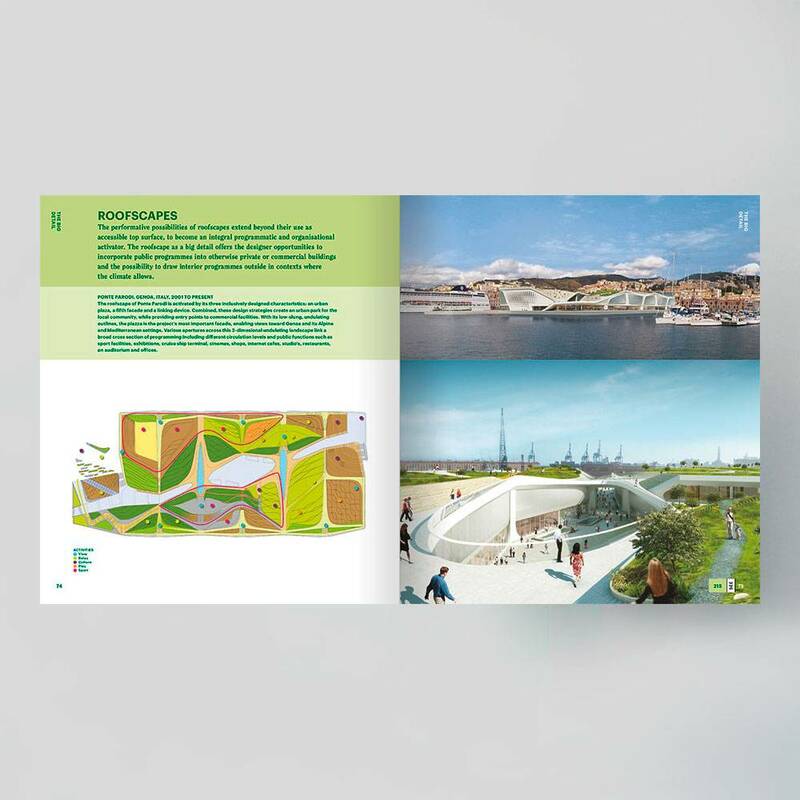 Very richly illustrated with drawings, sketches, renderings and photos of UNStudio’s projects.